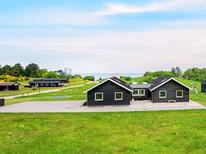 ​Jammer Bay | The Jammer Bay extends over more than one hundred kilometres in the north of Jutland. 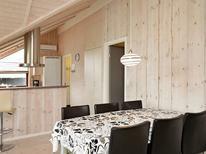 With these houses, you will not be far away from the wide beaches and you’ll have a view of the coastal panorama. 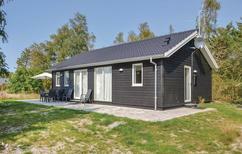 A holiday house in Jutland costs on average USD 335 in the cheap travel period and USD 1,130 in the peak season per week. These details are of course in relation to the house and not per person as well as includes the obligatory additional charges. 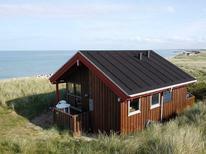 Jutland in northern Denmark is a popular destination for families and active holidaymakers. Have a blast at one of the amusement parks or explore secret isolated beaches. 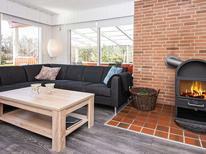 Holiday apartments and holiday houses in Jutland are plentiful and a great place to relax in between adventures. Easy to book, visitors can simply choose one of the holiday rentals or holiday homes situated in a location that works best with their plans, then enjoy being surrounded by all the comforts they could need. Jutland is full of beautiful desolate landscapes, migrating sand dunes, deserted beaches and weatherbeaten trees. The land is low and flat making it an excellent cycling destination and popular with active travellers. Holiday apartments and holiday rentals are scattered close by to the beach affording stunning views. As constant strong winds blow across the area it is a hotspot for windsurfing. 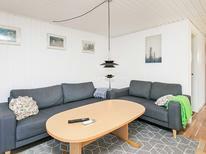 Spend a day out in the surf on the Baltic Sea and then return to a relaxing evening at one of the many holiday houses or holiday homes in the vicinity. 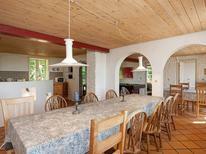 Taking a vacation in a holiday home or choosing to rent a holiday house is a popular choice with families. 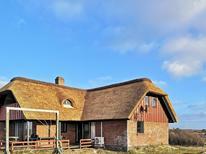 Jutland has a number of amusement parks to visit and other cultural day trips to enjoy. The main amusement park is in Billund, the original Legoland that opened in the 1960s. Open from March to October it is a must for visitors with children. Let their imagination run wild for a day of creativity and fun.